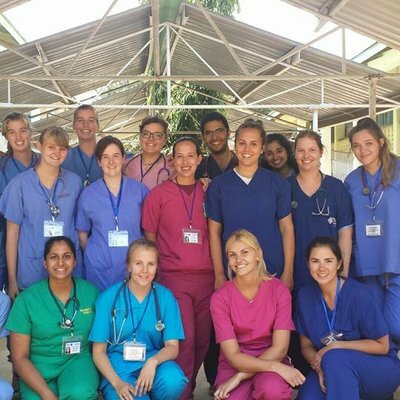 We’ve got an exciting new nursing specialism opening up in Ghana. 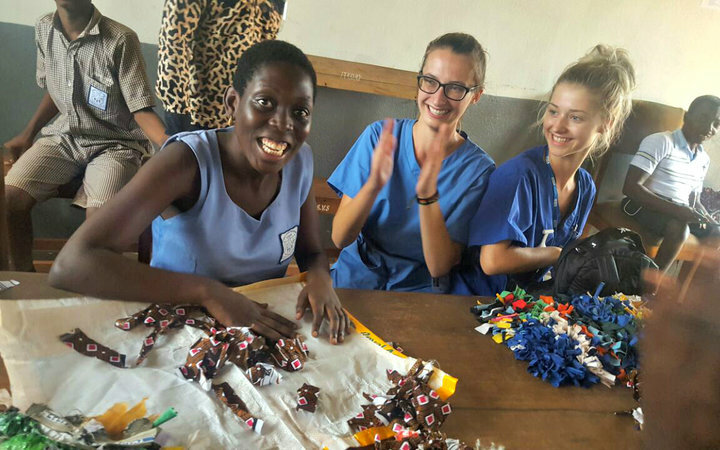 Learning Disability Nursing is an emerging discipline in the developing world, providing ample learning opportunities for those studying this stream of Nursing. Special Education Schools (or SPED Schools) have become more common in parts of Africa in recent times. In 2002, Ghana signed the UN Disabilities Act to fight the stigma that is attached to disabilities. There are now 24 schools country wide that have Special Education Units and 12 vocational schools. A short distance from our base in Takoradi, we’ve partnered with one such schools — The Catholic Special Vocational school. Founded in 2010, CSV aims to teaching children with a diverse range of disabilities the skills they’ll need to flourish independently upon leaving. Fully financed by the Ghanaian government and the Catholic Church, education here is free for up to eighty pupils, who both study and live at the school. Work is also done with prospective employers and communities in order to help increase career prospects for students upon finishing their education. WHAT WILL A PLACEMENT LOOK LIKE? 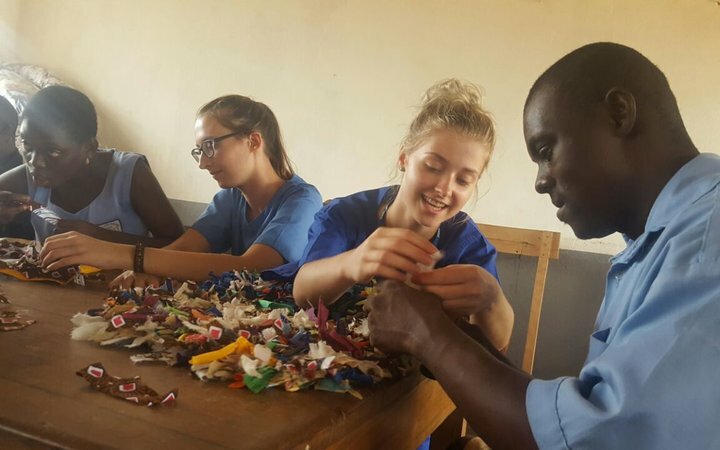 As part of a combined placement, you’ll spend half your time working in our partner hospital through a range of departments, and the other half in the Catholic Special Vocational school. In our partner hospital you’ll meet your supervisors, working closely with them as you assist in and observe a range of cases. 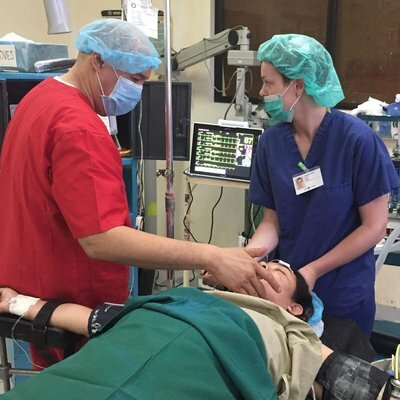 There’s an incredible opportunity for growth in both the hospital and in the Catholic Special Vocational school. In the latter, you’ll assist with the education and wellbeing of children aged 14 - 19, with a wide range of disabilities including Autism, Cerebral Palsy, and Down’s Syndrome. 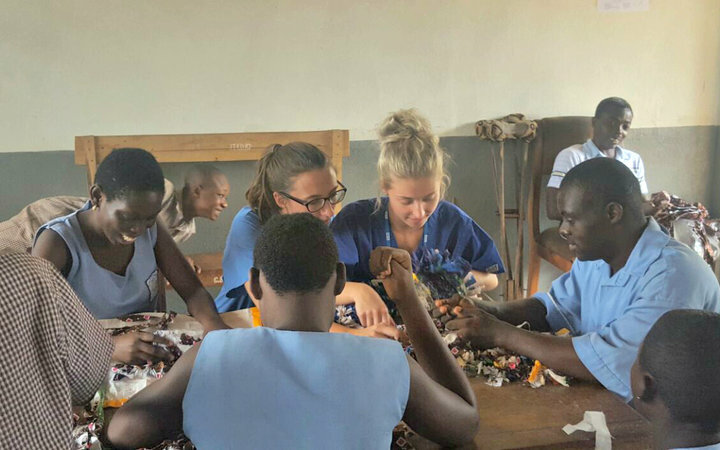 Because the main aim of the school is to equip students with interpersonal and life skills for their future, there are classes on everything from weaving, sewing, and agriculture, to classic subjects like maths and english. In their third year, a work placement is organised for the students to put their skills into practise and encourage their confidence. This might be working with a local farmer or weaver. 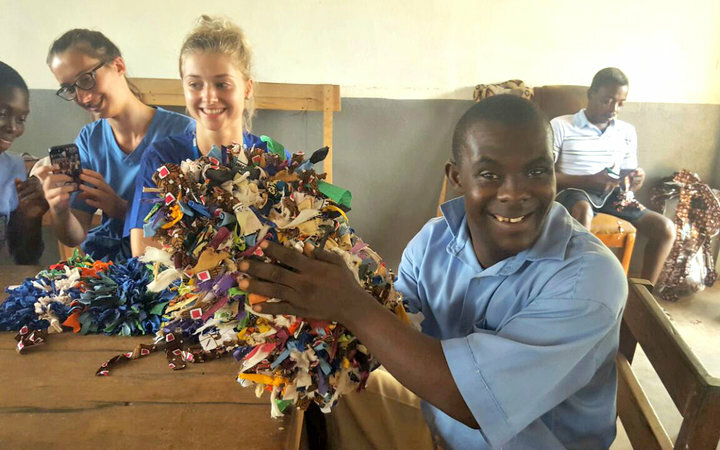 Assisting with both classroom based lessons and the day-to-day skills necessary for independent living will hugely expand your understanding of how learning disabilities and mental health issues are handled in the developing world. What’s more, working with a diverse range of students will help develop your own interpersonal and communication skills. 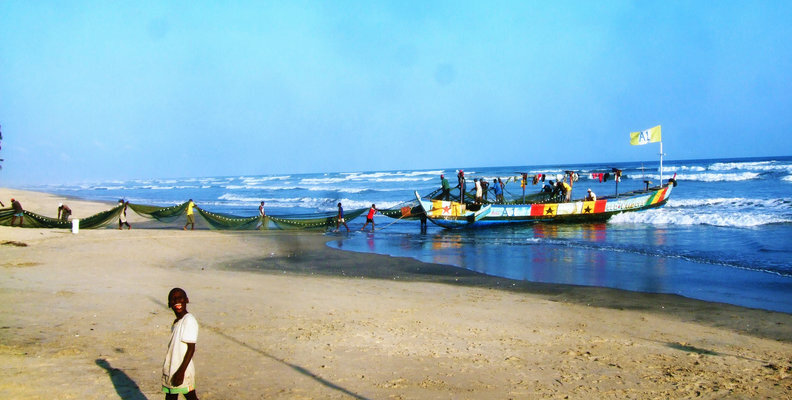 Learn more about the fantastic opportunities you can experience in Ghana by clicking here.